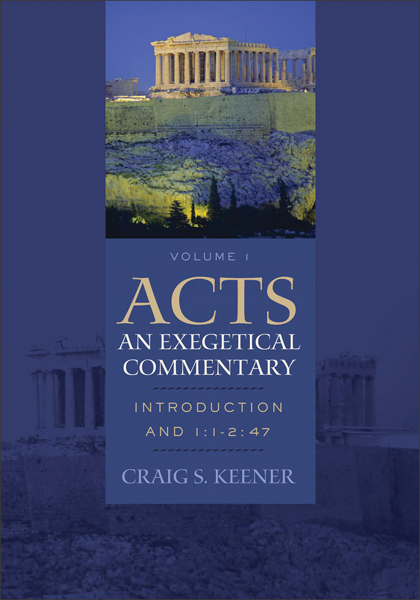 I recently posted on sale prices for Criag Keener's brand new Acts commentary (see here). But both Amazon (now $34.87) and Westminster (now $35.99) have raised their prices. The best deal right now is Christian Book Distributor's "academic deal of the day" which has the commentary at $31.99 (go here). But keep in mind that the price is only good for today.